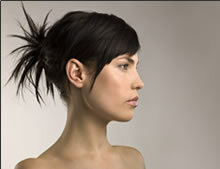 CIndy's Hair Pros offers you the areas top stylists as well as excellent customer service. We also offer Cindy's Glamour Mob, our on-site hair and makeup team. We will travel to you to make your memories beautiful!